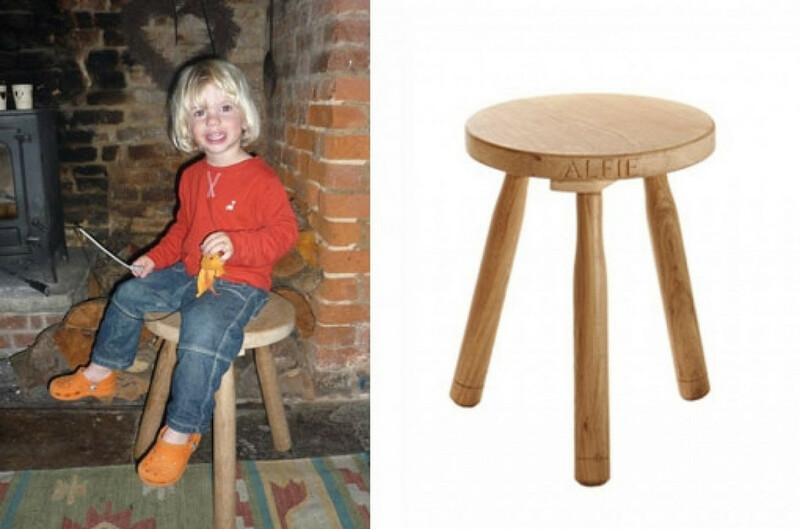 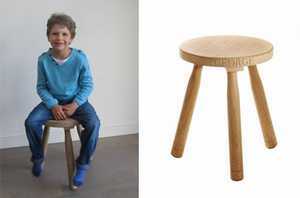 Our handmade milking stool is made from FSC Certified Kiln Dried Oak. 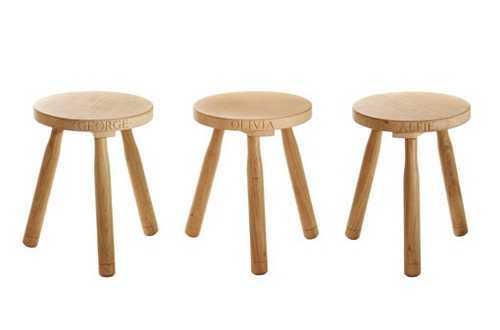 Price includes up to 10 letters which will be hand carved around the stool’s edge, additional letters available at £10 per letter, but you will need to call us. 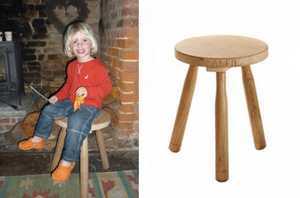 Dimensions of the Dorset Milking Stool, height = 45cm, width = 35cm, Either ring 01297 443084 or 07837 651283. 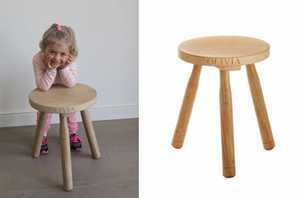 Or order online below.